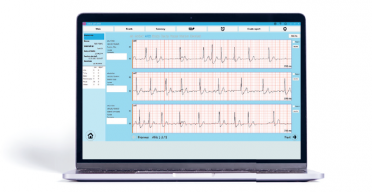 Bittium Cardiac Explorer is an event recorder software for faster and more flexible work in event-based ECG arrhythmia analysis. 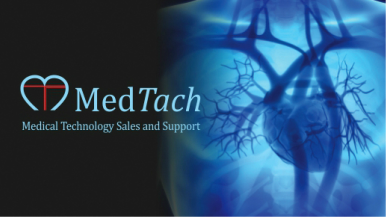 Automated detection of AFib, Tachycardia, Bradycardia and Pause events using device built-in algorithms. Adding events to report in the software. Full disclosure ECG always available. Tool for deleting false events from statistics and reports. Selecting which events are reported. Sleep diary tool for adjusting patient's sleep times. Analyzing recordings with no limitation to measurement time. 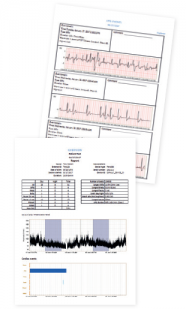 In addition to the ECG strips from automatically detected AFib, Tachycardia, Bradycardia, Pause and Patient created events, the full disclosure ECG is always available for further investigation and analysis. Easy user interface makes the whole analyzing workflow very straightforward and convenient for faster data processing. With Bittium Cardiac Explorer the user has the full control to approve events and delete them from the results, as well as the possibility to add additional events from any point of time from the recording. Flexible importing of measurements allows you to import multiple measurement files of a patient, enabling analysis for measurement data collected even from several weeks. Informative reports include all important arrhythmia statistics and results displayed in an easy to read form. Modify the results through quick analysis and approval of events, and select which events are added to final report. ECG strips from selected events of AFib, Tachycardia, Bradycardia, Pause, patient events and user added events.